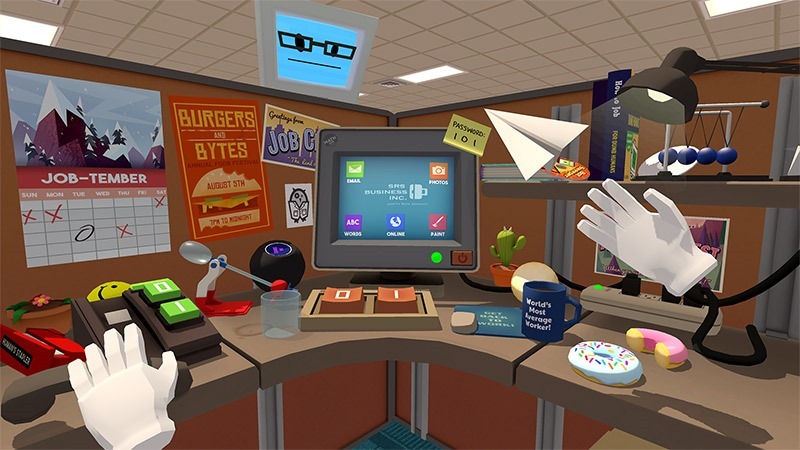 Google and Owlchemy Labs are ready to get schwifty together, as the one has now eaten the other like so many Pac-Man dots on the field of VR games. Both companies made their coordinated announcements earlier today. Google has been expanding their VR efforts pretty aggressively recently, so it's not too surprising. Although Owlchemy has produced Android games in the past, as of yet none of their VR works have been for the platform. Google is starting to really push WebVR, the in-browser virtual reality platform that Chrome recently started supporting. The company recently showed off 12 new WebVR experiments to showcase various different applications for the tech. 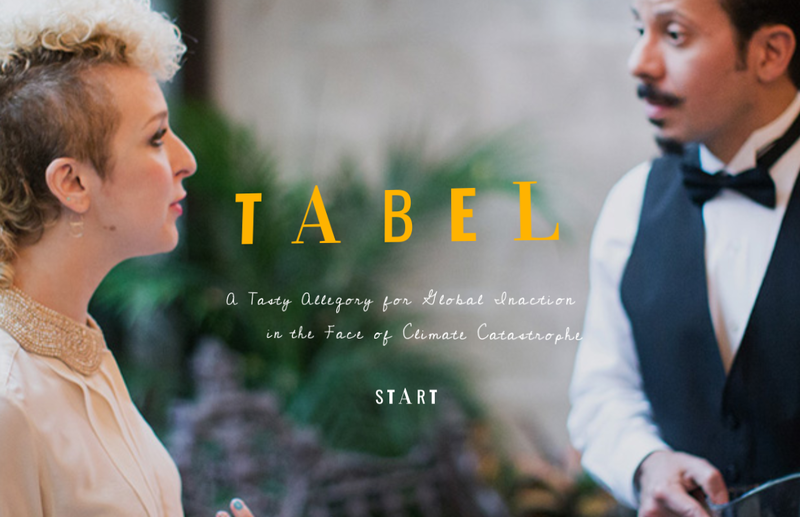 Now, Google is launching something even more impressive, the experimental VR film Tabel. 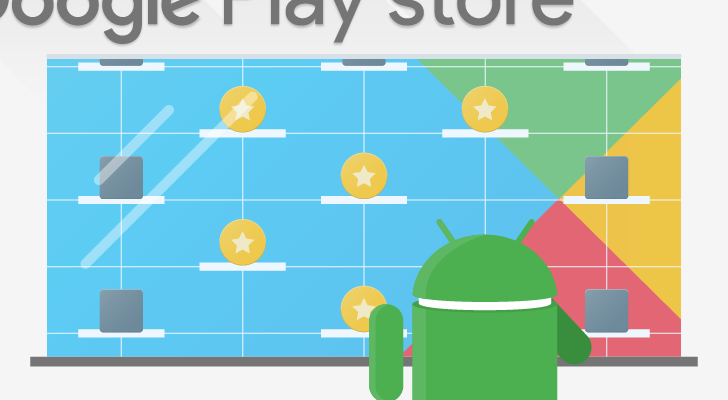 Welcome to the roundup of the best new Android applications and live wallpapers that went live in the Play Store or were spotted by us in the previous 2 weeks or so. Today's roundup is presented by Accu Battery from Digibites. Batteries today are ubiquitous with just about every device we use, as they play a critical role in our day-to-day that is difficult to dismiss. 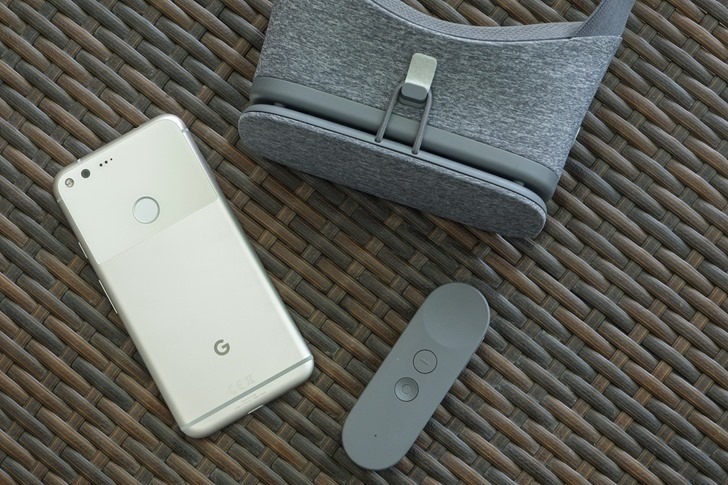 Google initially spearheaded virtual reality on Android with Google Cardboard, which evolved into the more complete Daydream VR platform. 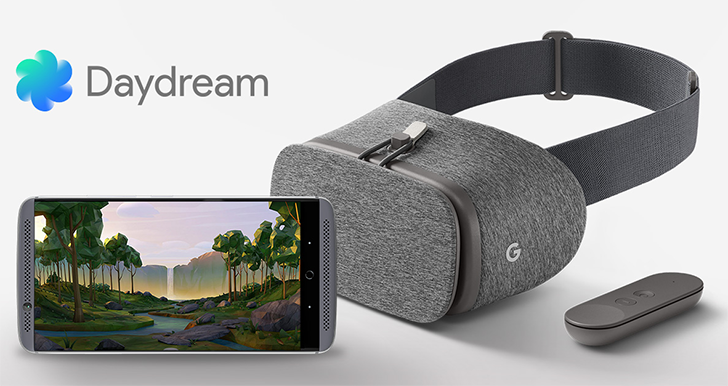 Unlike Cardboard, which could start on any somewhat-recent Android or iOS device, Daydream support requires the phone manufacturer and Google to make sure everything works. Weekend poll: Do you regularly use VR? 2017 is supposed to be the year of VR. (Or was it 2016?) As such, I'm curious how many of you are doing your virtual duty to the tech trend overlords and engaging with this content. Mobile VR headsets are all the rage right now, with players coming out of the woodwork all over the place in an effort to get in on the ground floor of the VR revolution. Except, I'm curious if you, bleeding-edge tech enthusiasts, actually even care about or use VR (or, have used it more than a handful of times after relegating your headset to an indefinite residence in the closet). This isn't Sky's first foray into virtual reality. Previously, the British company had released Sky VR aimed at Cardboard headsets and now it's back with SkyVR for Google's newer and more capable Daydream platform. Was that confusing? 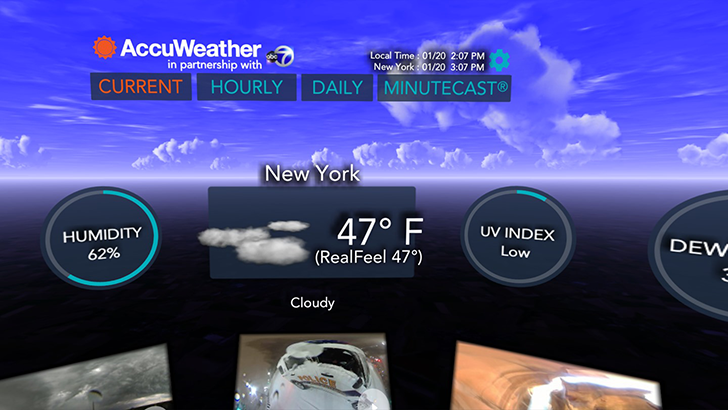 Look for the space: Sky VR, space, versus SkyVR, no space. It's an important distinction. 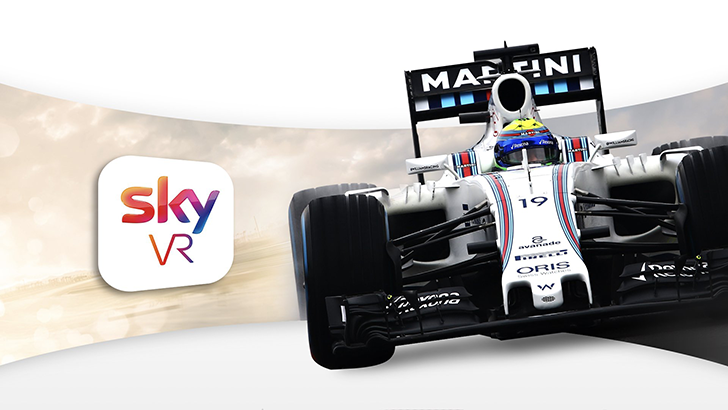 Jokes about the name's reiteration, potential confusion, and lack of inventiveness aside, SkyVR is perfect for those who want to immerse themselves in certain experiences like driving an F1 car with Damon Hill or walking the red carpet with the Star Wars cast. HTC is working on a mobile VR product for U Ultra, "not a phone slapped onto a headset"
Mobile virtual reality hasn't really struck a chord with consumers. Content for Google Daydream is lacking, and Samsung's Gear VR platform isn't doing much better. HTC's president of global sales, Chia-lin Chang, has revealed that the company is working on its own mobile VR product - and it's "not a phone slapped onto a headset." The ZTE Axon 7 was announced in May of last year with plenty of hyperboles over its BMW Designworks-inspired look, renowned pianist Lang Lang endorsement, and Dolby Atmos surround sound. 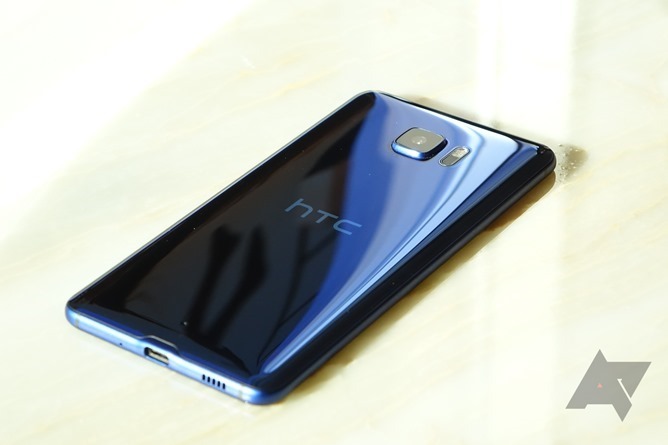 In reality, the phone was very good, bar its software as Ryan discovered in his review. But ZTE has been issuing updates to improve some of the shortcomings, like the signal reception and the weird notification bell. Today, another update will start rolling to the Axon 7, though this one is a lot more major. This is Android Nougat we're talking about, and with it come a host of changes like multi-window support, customizable quick settings tiles, plenty of new emojis, and more. 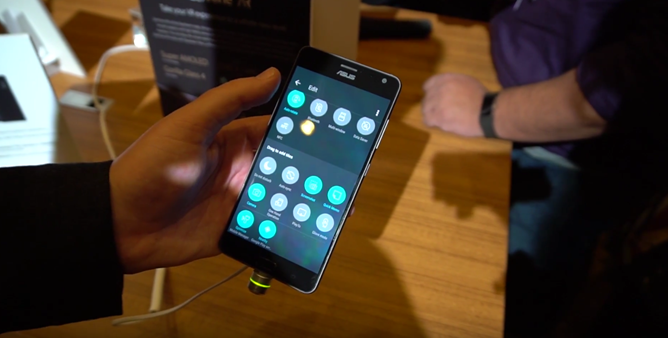 ASUS announced at CES today that it was releasing two new smartphones, the ZenFone 3 Zoom and the ZenFone AR. Fortunately, both were also on demo for us to try out - and try them out we did. The first of the two, the ZenFone 3 Zoom, is the more interesting product conceptually if you ask me. It uses an iPhone 7 Plus-style dual-camera array to provide two different effective zoom and frame sizes for your photos, and that should come in handy for shooting portrait photos. 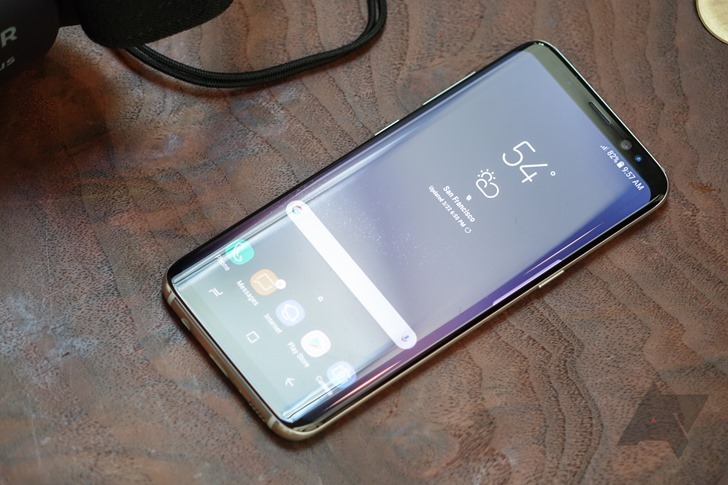 It also features dual-pixel autofocus (first introduced on phones with the Galaxy S7) to ensure your shots are nice and crisp in almost any light.